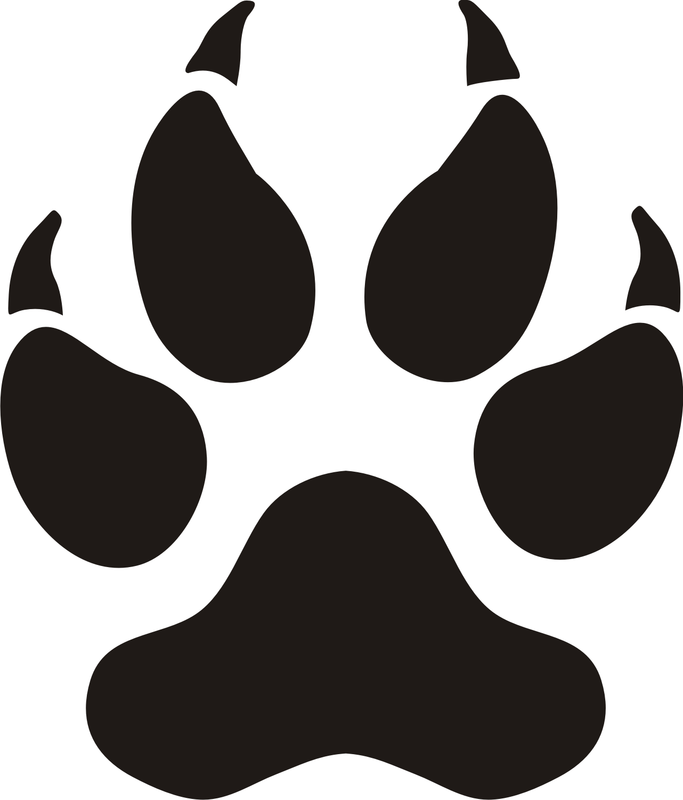 Release Date: August 18th, 2015! *I received a physical ARC of this from BEA. Dear Lord I’ve had this book sitting on my review list for so long but I waited over three months before finally writing it. But the problem here is that I just don’t remember anything about it. All I know is that I really enjoyed it at the time, even though the multi POVs were very confusing and sometimes made it hard to really get INTO the story. And although I’m a huge history buff, I’m not at all familiar with where and when this book is set. But I did like the history, even when I had no idea what going on. This was definitely full of details, and the characters were pretty fleshed-out. But with this type of book, and series, it’s just better to read them all in a row. Because then you get to know the characters better, the secondary plotline of magic would make more sense, and you won’t be sitting there a year from now with the sequel in your lap wondering what the hell actually happened in Legacy of Kings. Haha. Release Date: October 6th, 2015! I’m not going to lie, the writing in this was GORGEOUS. But here’s the thing: it was like it was trying too hard to feel old-school. The pace was sloooow because of that, and the journey the main character is on is not exactly filled with adventure. 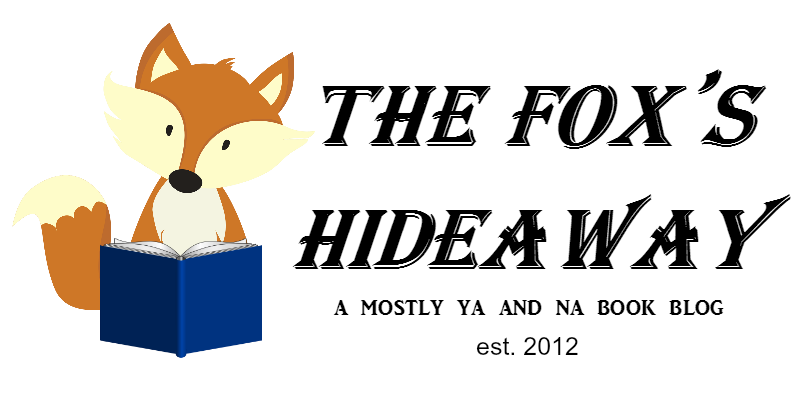 It’s a lot of mystery wrapped up in a main character you don’t really understand or know throughout the book. And the author never lets you in on who she is. You just know her motives, her situation, and her desire to do what needs to be done. You never even find out her NAME. The only name of significant importance is Lo-Melkhiin’s. The guy who’s killed hundreds of wives and comes looking for another. But what he gets is a girl with a plan. A plan with no room for romance between the two (which was actually super refreshing in a YA novel). There were also mysterious magical things going on behind the scenes that I can’t really remember (or paid much attention to while reading, I guess) and it led up to a intensely-packed but short scene that I think the whole book was leading up to. And I really liked the ending! Also want to mention that this is definitely way, way different from The Wrath and the Dawn even though they’re basically the same stories. Release Date: September 22nd, 2015! So, I don’t think Rae Carson’s writing is for me. I tried The Girl of Fire and Thorns once before, and I DNFed a little ways in. I can’t even explain it, but her writing makes me want to quit reading her books. But I was actually enjoying the beginning, and I was curious, so I wanted to continue. The middle was slow and I slogged through it and I got bored quite a bit, but I’m glad I made it to the end. I loved how strong the MC was, that she dressed as a boy to get of a tough situation and never gave up. Even though of course most people knew she was a girl anyway, I really liked how that all played out. The historical aspect to this was very spot-on for how the country and the Oregon Trail was during that time period. BUT it was like 90% historical fiction and only 10% fantasy. I was disappointed that nothing happened in that regard, except for a few bits throughout. It was like a carrot being dangled in front of a horse to keep it walking. I was enticed by the idea of it and now I’m intrigued enough to read the sequel. 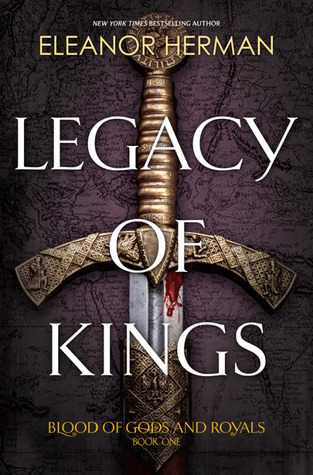 I've been thinking about reading Legacy of Kings for a long times because I've read this one super-positive review that just made me want to grab a copy of it immediately. Thankfully, I didn't do that because since then I've read it in basically every review of it that all the different point of views are annoying and/or confusing, plus it's hard to connect to the characters. I'm not so sure this is for me. Maybe I'll give it a chance when the whole series is out. I'm kind of having second thoughts about reading A Thousand Nights because so many people dislike it, yet I do want to give it a chance. I mean, the story sounds really good and THAT COVER *-*. Ooh, I don't know what to do! Sorry to see these were all the "okay" books for you. I've seen a lot of all three of these titles since BEA but none have them have really peaked my interest. (Contemporary is my genre of choice.) Sounds like you're overdue for a really GREAT read! Legacy of Kings is out for me. :D Actually, it already was before your reading your review. I've heard about those POVs and just nope nope nope. Not my thing! 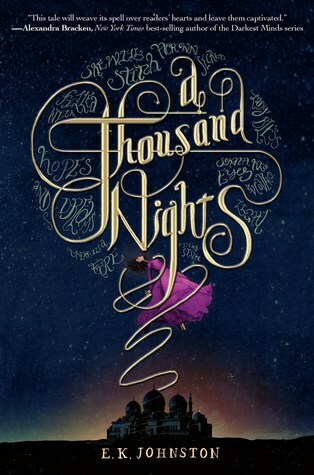 A Thousand Nights may be a book I might like. I don't really know why I haven't been interested in it, but now I'm more intrigued. I really like the sound of that mystery with the main character. 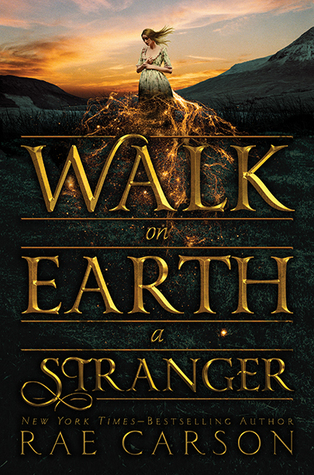 I was disappointed by how little fantasy was in Walk on Earth a Stranger too! I'm hoping there's more of it in the sequel.